Let's talk about medications like TYMLOS. 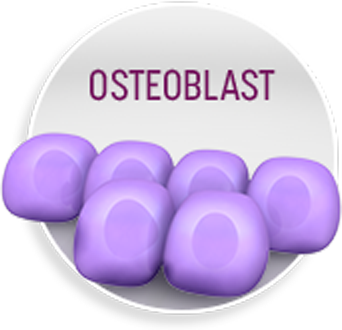 Many osteoporosis treatments are antiresorptives, which means they slow down bone loss. But TYMLOS is an anabolic medication. This kind of medication is designed to help boost the natural process that builds new bone. 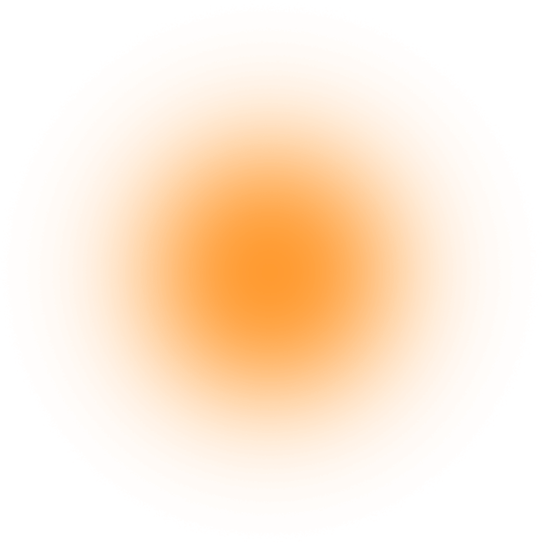 What is an anabolic medication? Throughout our lives, our bones go through a remodeling process in which old bone is broken down and new, healthy bone is formed. 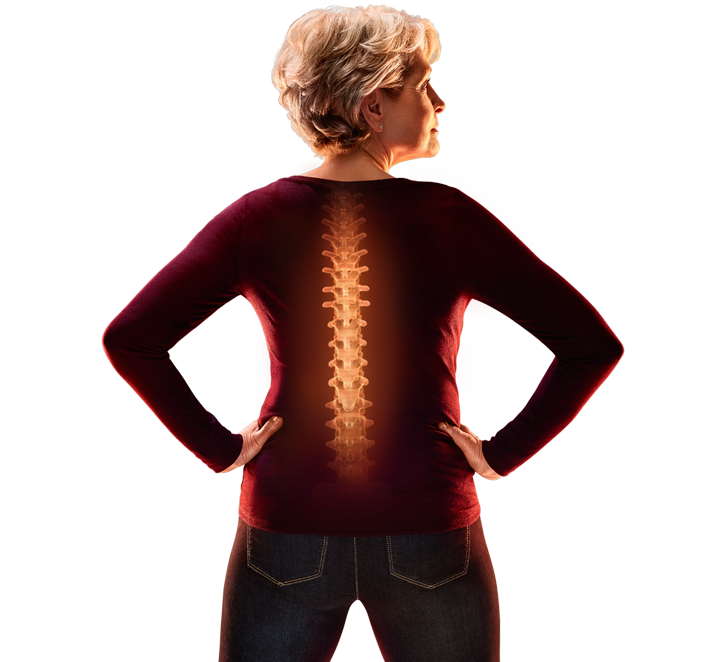 After menopause, declining estrogen levels can cause women to lose bone faster than new bone is built. TYMLOS is an anabolic medication. Anabolic medications may help boost your body’s natural bone-building process by activating cells called osteoblasts. These cells normally form new, healthy bone through the remodeling process. With the help of anabolic medications, these cells work harder to replace the bone you’ve lost to osteoporosis. They may even help reduce your risk of future fractures. 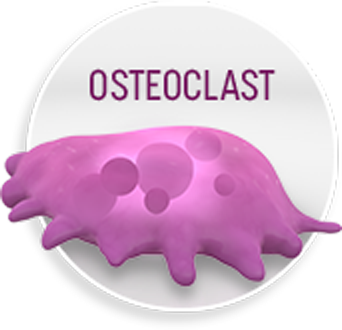 Osteoclasts break down and remove old bone (resorption). 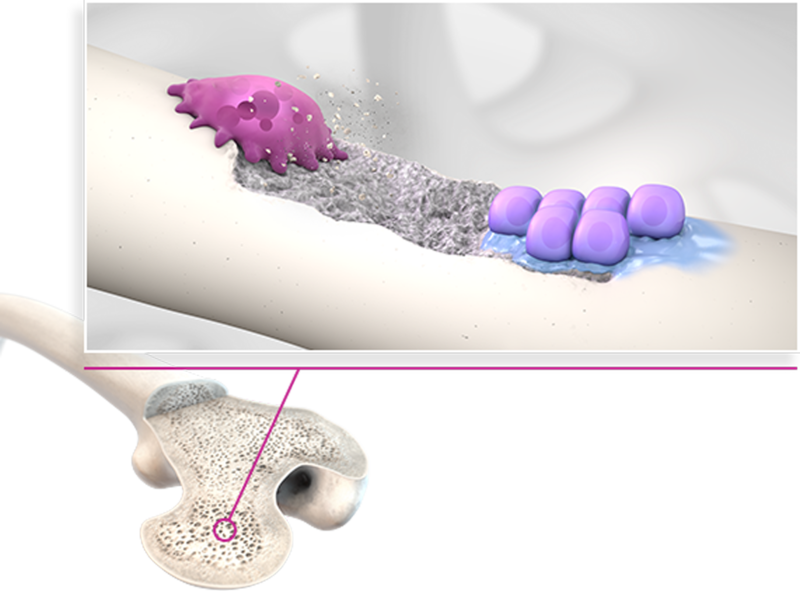 Osteoblasts form new bone to replace the bone lost through resorption. 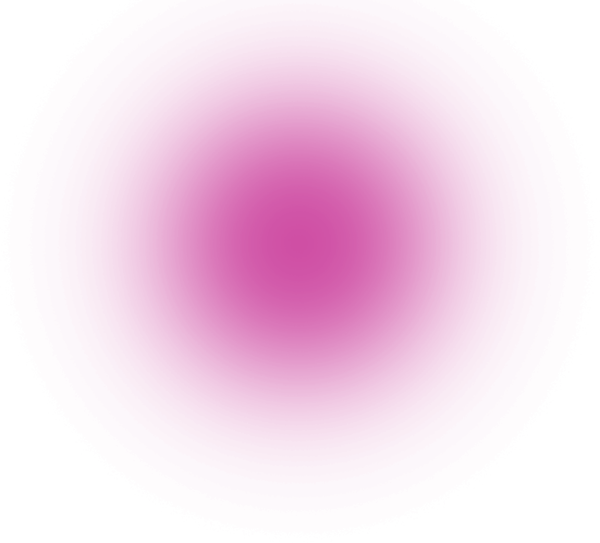 Download a guide to help you talk with your doctor about postmenopausal osteoporosis.